A chance meeting. Sparks flying. Romance brewing. 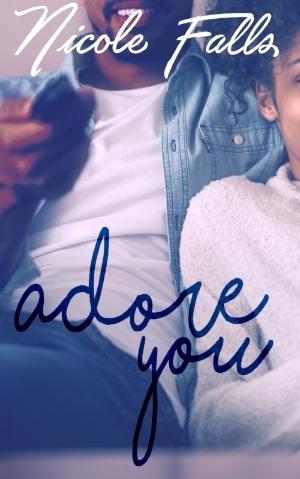 Celena and Karim’s undeniable chemistry alter their lives in ways neither could have imagined. Damon Patterson is craving a new start and the opening of his pastry stop is just the beginning. He’s got something to prove and is hyper focused on being professionally successful. Damon isn’t seeking long term entanglements, which works perfectly for Patricia Payne—a single mother who is on the hunt for a man with a particular set of skills. A chance meeting puts them in each others orbit and they’re immediately attracted. Despite sharing a birthday with the holiday, Christmas just wasn't Noelle's thing. As a kid she had been in love with the holiday, but adult Noelle just saw it as another day to get through. Jay has moved back home after a breakup and is looking to reconnect with his childhood bestie. Cooking up a scheme to get her in the holiday spirit with her sisters, he's determined to bring back to the old Noelle. But, what's a little marriage between friends, right? Emerson Parker is a walking ball of stress. Still reeling from the untimely demise of a relationship that she thought would last forever, work strain, & longstanding family drama, she is in dire need of respite. A freak occurrence coupled with a little bit of desperation to get away from it all leads her on an adventure—a cross-country road trip back to her hometown of Ragston, MI. 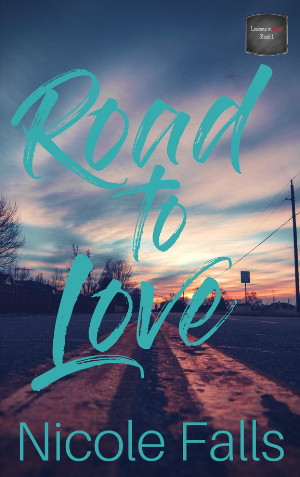 At the end of the long road home, Emerson hopes to find peace in more ways than one. Roosevelt Ashe is in desperate need of a new start. Still reeling from the loss of his grandmother, he heads back home to Chicago to settle her affairs and jumpstart his life. The only problem? Home is where the heart of his drama lies. A chance meeting between these two strangers as they traverse the country with similar missions sparks an undeniable connection. ***AUTHOR'S NOTE*** Books Two and Three in this series are forthcoming, but not written by me. Book two will follow Roxanne and will be written by Te Russ. Book Three will follow Charlene and will be written by Bailey West. Juniper Holliday is living her best life--loving family, thriving professional life, great friends, but she feels like something's missing. Kirk Langley is suddenly thrust into being a single parent upon the untimely demise of his brother and sister-in-law. Balancing caring for his six year old niece in addition to running his own business leaves little time for dating. But when his closest friend drops the bomb that he’s getting married, Kirk’s forced to spare some time to get to know the maid of honor. Neither were looking for love, but their close proximity during the wedding planning process draws Calista and Kirk close, allowing them to find in the other what they didn’t know was previously missing.